Posted on March 7, 2017 . Word of mouth is still one of the best marketing tools. 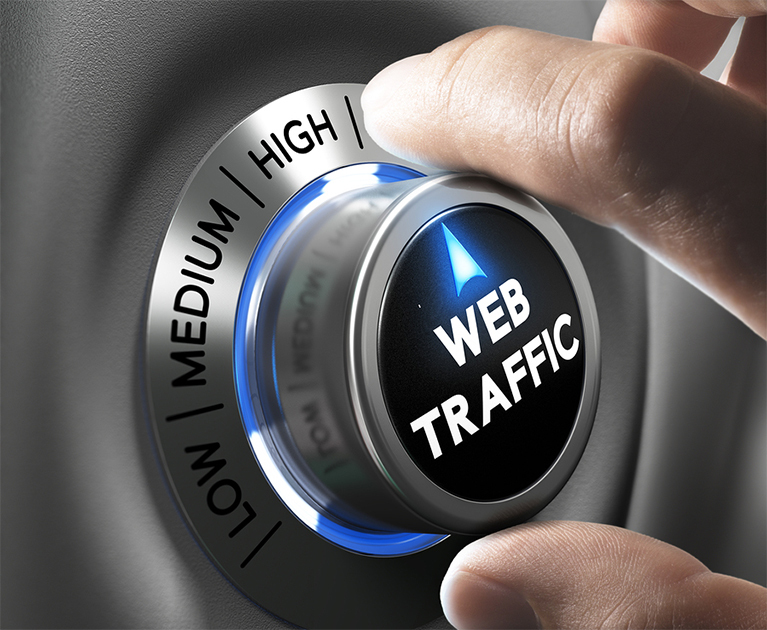 Good old affordable world of mouth can still bring hundreds of visitors to your website. Tell everyone you know about your website. It really does work. Many public radio stations are always looking to feel spots with the right information. If you are a local business, you may even be able to score a weekly spot where you have two minutes to talk about your area of expertise. Every lit bit helps. 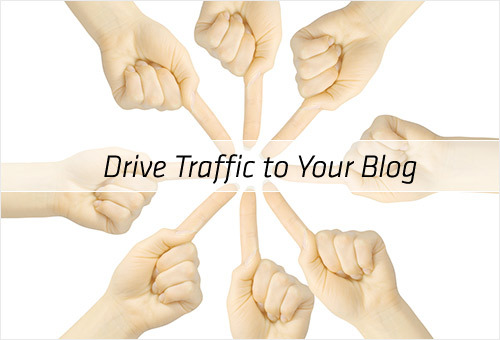 You can be a great resource to your community and get hots to your website at the same time! Facebook is the leading social media platform in the world! You can also take advantage of its popularity and use Facebook to advertise your website. It is free to create a Facebook page just for your website. Easy access to millions of online users can be at your fingertips. You can target a specific group of people through Facebook marketing and gain a massive group of visitors to your website. Don’t forget to a news section on your website. Almost anything can be turned into a news item. This is a great way to keep the audience you already have coming back for more and it improves your search engine rankings. Everyone loves a giveaway! Giveaways of any size or dollar amount will attract visitors to your website. You can advertise on a number of sites, but Twitter and Facebook are your best bets. Create as many informative eBooks as you can about all the many aspects of your online web business. List them all on Amazon and watch the visitors roll in.